Welcome to another guest post here on A Study In Contradictons. Tooday, Adalita from Fatty Finn to Skinny Minnie has kindly answered a couple of questions for me and has picked out her fav books. Once you've finished here I suggest you pop on over to Fatty Finn to Skinny Minnie if you haven't already and check out one heck of an inspiring blog! Fatty Finn to Skinny Minnie was originally stared purely as a weightloss blog to keep me accountable and on track. I have successfully lost 23.4kg through Tony Ferguson and the last 6.4kg with Weight Watchers. I have achieved Lifetime Membership with Weight Watchers and and currently maintaining around 51kg. This blog has now become an outlet for all facets of my life. 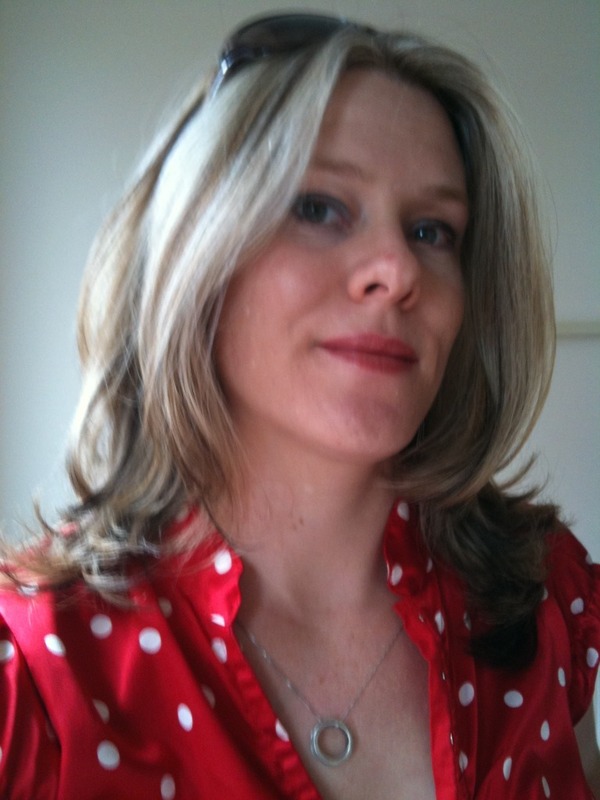 I am currently 29, I live on the sunny Gold Coast, Queensland, Australia. I live five minutes away from my workplace; a local high school where I teach Information Technology and English to senior students. I am in my fifth year of teaching. I live with my partner of nine years and our dog Sledge across from my in-laws (pretty much like Everyone Loves Raymond). 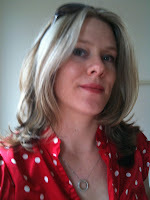 I love to read anywhere, I used to as a teenager regularly get the maximum amount of books out form our local library. I would spend hours every night reading and all afternoon on weekends. I could be reading on the bus on the way home from school, sneakily reading in class, curled up on my bed at home. These days I tend to read mostly in the bedroom or lounge. I like being comfortable when I read now as it more of a luxury. My current novel is always in my handbag ready to be pulled out at short notice. I think that when I am in a bookstore I do indeed firstly judge a book by it’s cover, if I do read a book and the cover looks beautiful but it is less than a great read, I feel ripped off. I love lots of favourite book covers, some are just simple colours with text, others have intricate illustrations. I hate it when they republish a book now with many different versions. I miss having somewhere to display all my books, I currently have no bookcase or bookshelf (until we renovate there are books shoved in my bedside table, in cupboards and boxes). And now, Adalita's fav books! 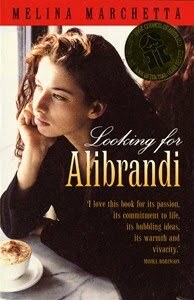 Looking for Alibrandi By Melina Marchetta was my favourite teen book, Josie promises her self that during her final year at St Martha’s that she will be a saint; but she has a troublesome time in Year 12 at a local Catholic school dealing with boys, teenage life and a father she has never known. It is a great coming of age book. I can’t go past Romeo and Juliet by William Shakespeare it is the most beautiful but tragic love story. I suppose anything by William Shakespeare would be on my top 5 list; but this is one of his best tragedies. Queen Kat, Carmel and St Jude by Maureen McCarthy, I have a signed copy of this novel from the Sommerset Writer’s Festival. I really enjoyed the dynamics between these girls at the start of their university journey. 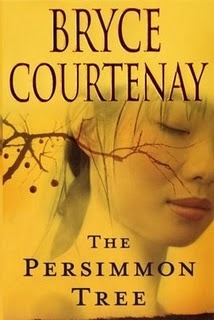 Persimmon Tree by Bryce Courtney, My Mum lent me this novel as she thoroughly enjoyed it. I devoured this novel and loved every detail of the war and the romance between these two characters. I have read the first few chapters of the follow up Fishing with Stars (it’s on hold until I finish the House of Night Series). The Red Tent by Anita Diamant. I read this novel as part of my staffroom’s bookclub. The book was thoroughly intriguing, I love being transported back to biblical times and the relationship between the women who reside in the red tent. Thank you so much for sharing with us Adalita! I too loved Queen Kat, great read, and the Tomorrow series is def one of my all time fav's! If you'd like to do a guest post and share with us your fav books, just send me an email to mrsp@kyliepurtell.com and we'll sort it out! Interesting books Adalita. I've read the Red Tent (and Shakespeare of course). I'm always looking for new, good books so glad I happened across this series. I'll check some of your earlier posts out!